Heather can be made from non-stretch fabrics eg. cotton drill, cottons, corduroy and quilting fabrics, as well as fleece and similar stretchy fabric. 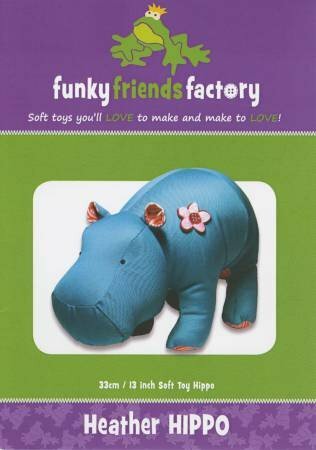 (I have included instructions on how to stitch cute little toes if she is made of fleece and the instructions for the felt flower are also included).